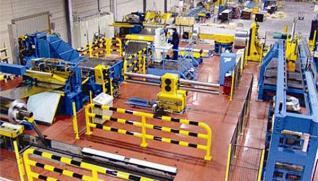 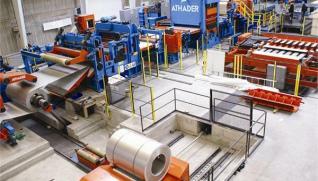 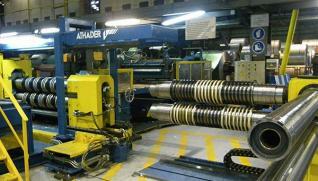 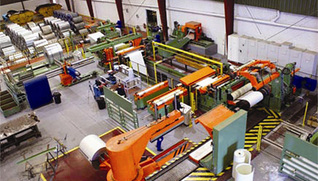 ATHADER, specialist in design, manufacture and assembling installations for the Iron and Steel Industry, focuses its activities in the Coils transformations and processing sector. 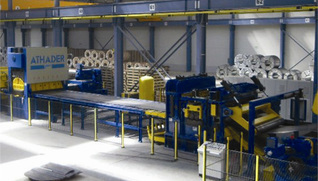 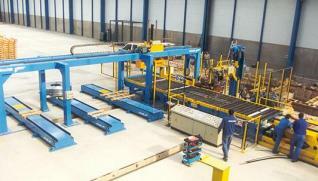 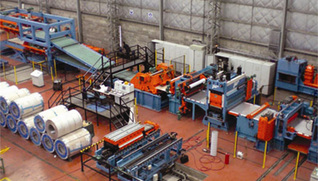 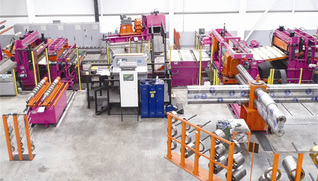 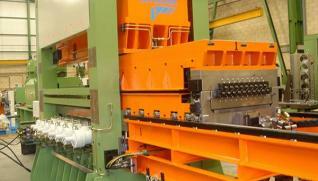 With its own “know-how”, offers an extensive manufacturing program tailored to customer. 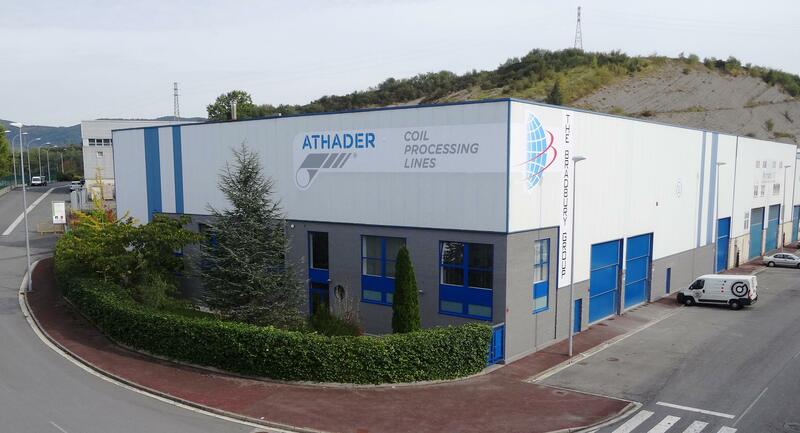 ATHADER established itself firmly on the national market, has a large export volume to countries such as; Argentina, France, Germany, Mexico, Poland, Portugal, Rusia, Arabia Saudi, Estados Unidos, Canadá, Australia, etc.